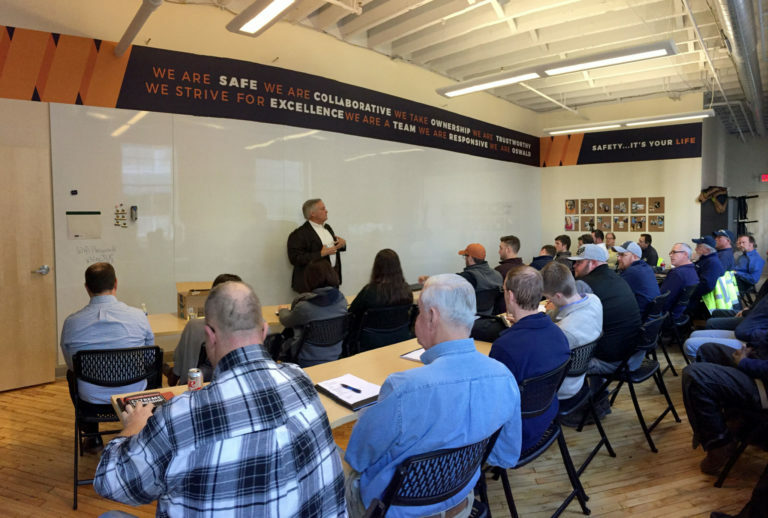 Always promoting growth and improvement, Oswald recently expanded our home offices with the addition of a new training center. The new space–called the Kaizen Training Center– will help facilitate Last Planner® Sessions, continuing education and workshops for both Oswald employees and our project teams. 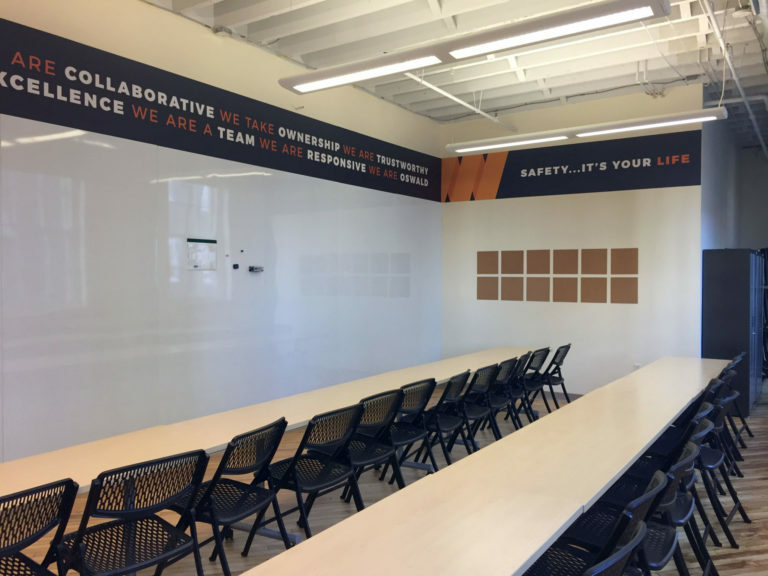 We are excited to use this new resource to improve the quality of our construction delivery process. 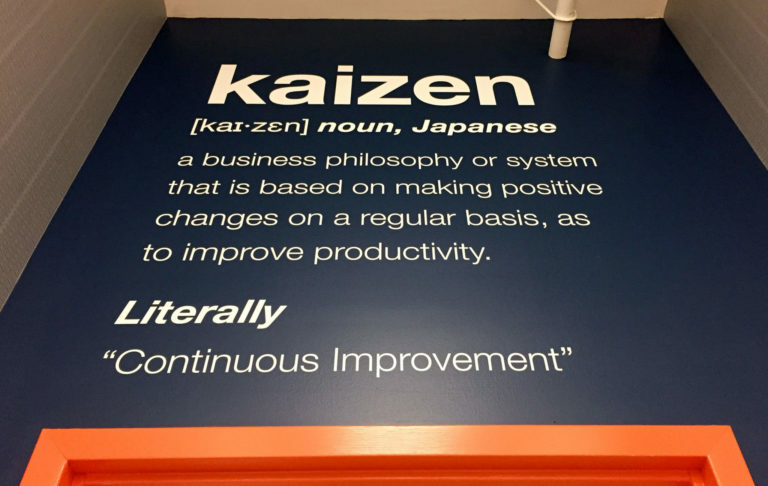 Kaizen is the Japanese word for “improvement” that we discovered over our 10+ year study of Lean Construction and Jeffery K. Liker’s Toyota Way. 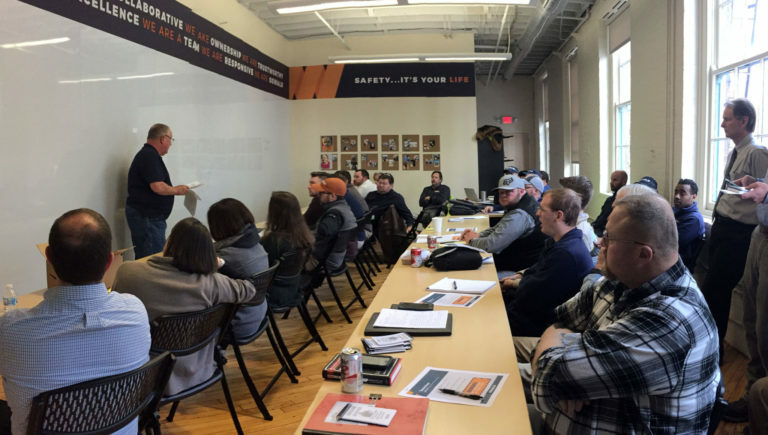 Oswald is deeply committed to promoting a spirit of excellence and fostering continuous improvement in all that we do. 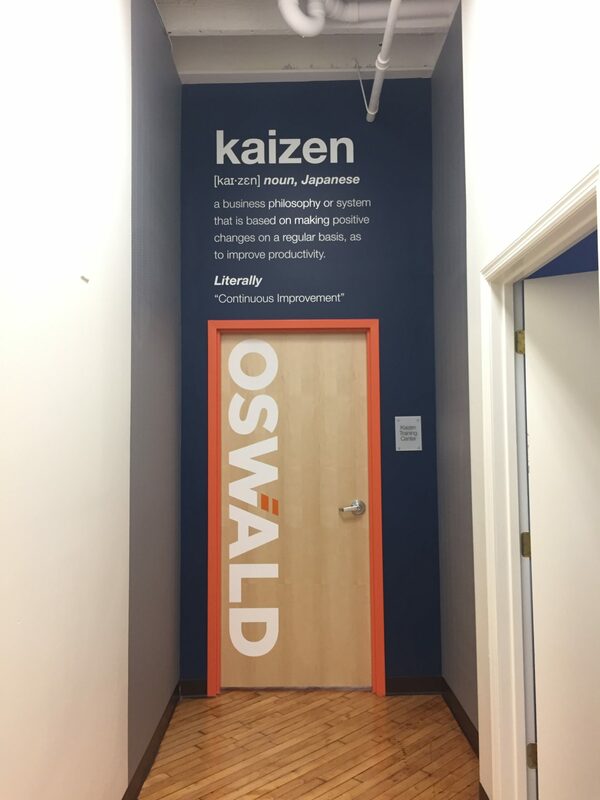 We believe that Oswald’s Kaizen Center is just one more step in that direction.